We have a roundup of beautifully finished spaces that'll make your face light up like a Christmas tree—no gift receipt needed! 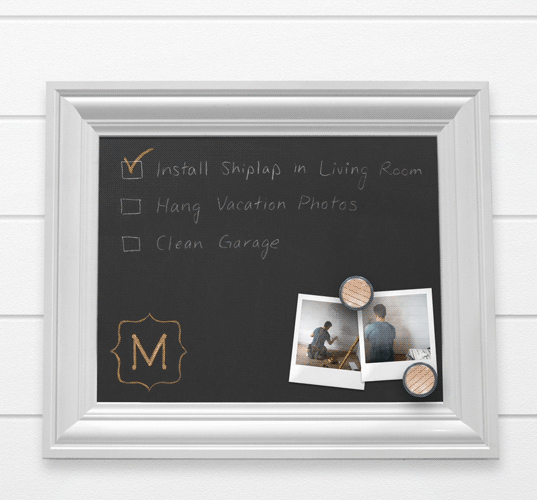 With the kids back in school, there's more free time to tackle some fun DIY projects. 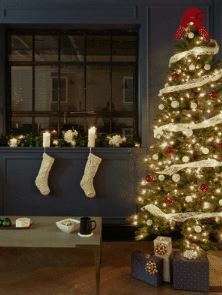 But here's the challenge: Try incorporating trim into your projects. 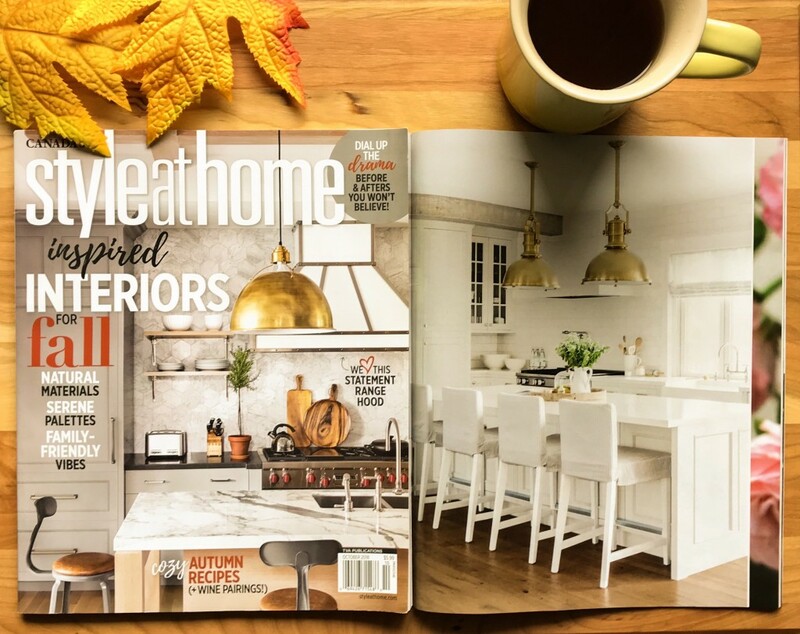 Sweater weather is quickly approaching, and we've come prepared with our pumpkin spice latte and Style At Home's October issue. 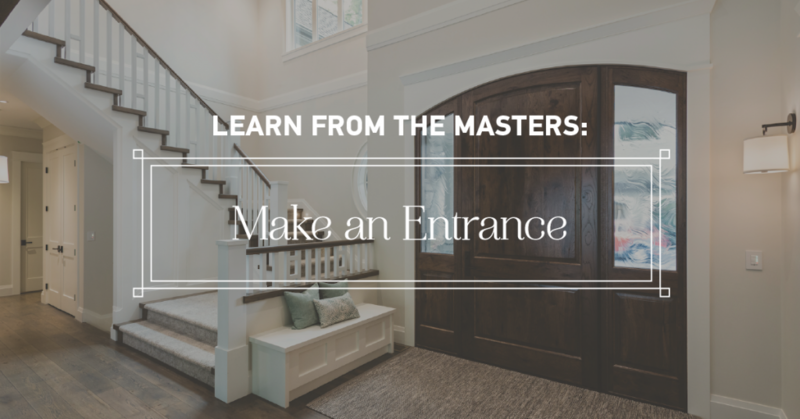 Everyone loves to make an entrance, but no one can create an entry quite like our Metrie Masters. From airy doors with minimalist design to grand foyers, these expert designers and builders have curated the most stylish ways to move between spaces. 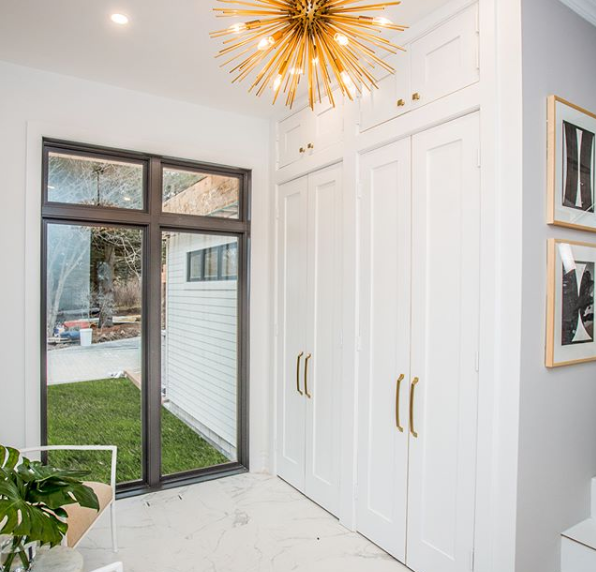 On HGTV Canada's Bryan Inc., it's the season finale and we're claiming satisfaction guaranteed once you see these gorgeous spaces! Interior finishings, like baseboard, casing and crown moulding, are a unique way to elevate a home. As an added bonus, interior finishings are a highly efficient way to increase the value of your house. Keeping Up with The Kardashians’ Interior Finishings! From makeup tips to fashion advice, the Kardashians and Jenners always know what's on trend! Now, it's time to get trimspired by the media mogul family! 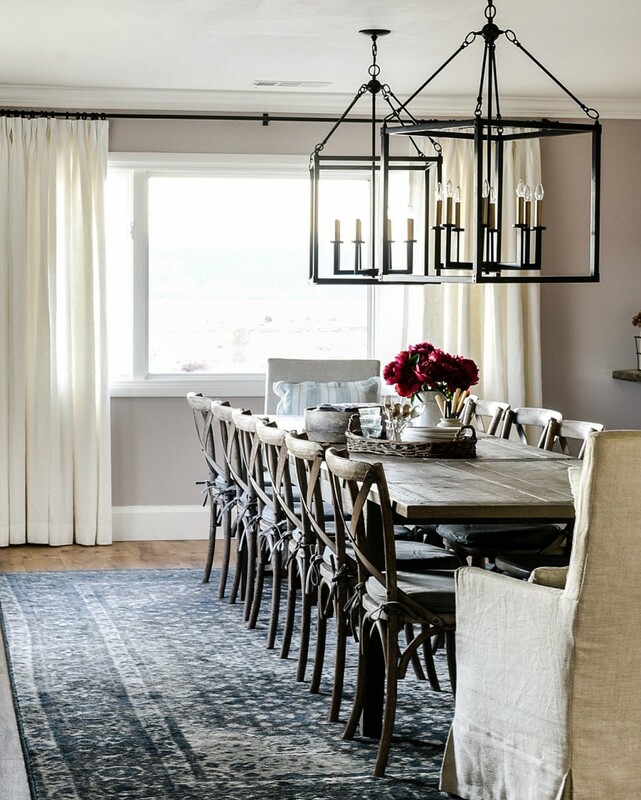 From singers to actors and even designers, here is a roundup of 10 celebrities who have beautiful finished spaces full of gorgeous trim! 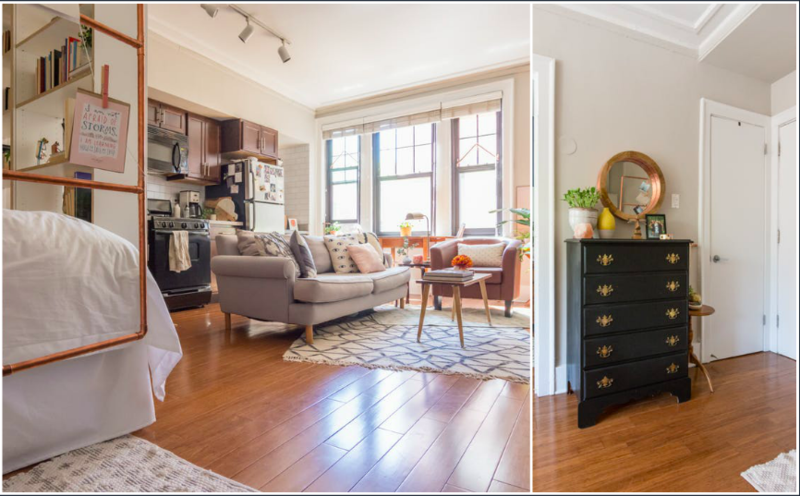 We've spoken about tiny spaces before, today we're bringing you five small spaces that maximize their design potential! Now, sit back, relax, and be prepared to swoon over these marvelous spaces! Riverdale: A Fashionable Peek Inside The Pembrooke Building! Attention all River Vixens! 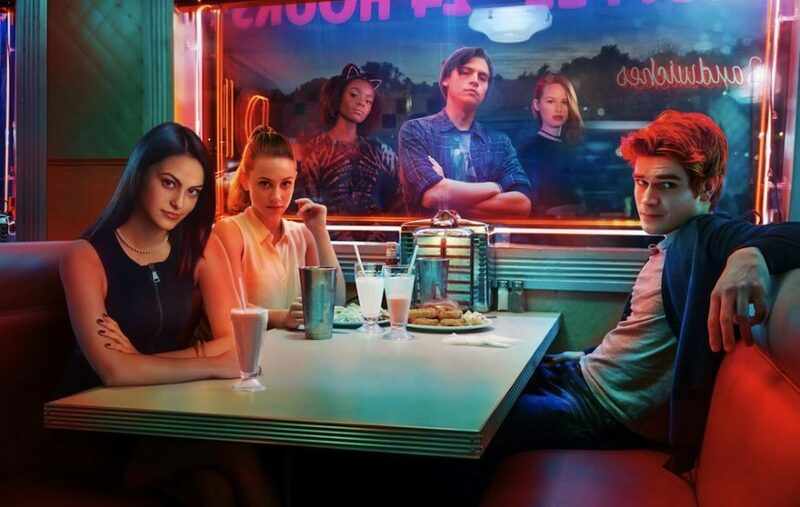 Take a peek inside Veronica Lodge's sumptuous apartment in Riverdale! The interior finishings will leave you poisoned with envy.